Aloha Dental exists for the benefits and the convenience of our patients and their families. We are a diverse group of people serving a diverse group of patients in a welcoming environment. Our purpose is to take care of you to the best of our abilities in a family friendly environment. We offer same day dental appointments whenever possible and dental emergencies are seen the same day. Your time is important to us! Latest technology-radio-graphs is taken with minimum exposure. Intraoral photos are taken at every visit so you can visualize every treatment that may need to be completed. We are insurance friendly. We work with your insurance companies on collecting their portions. We understand that quality dental care can be difficult on your budget, so we accept CareCredit and health/flex pay cards at your time of service, as well as MasterCard, Visa, American Express and Discover Card. Oral Cancer exams are performed, an autofluorescence examination of oral tissues using a VELscope is available and recommended for people with family history of cancer. We offer family friendly care, and will see a whole family at the same time. We offer movies for the children to watch and treasure box of toys to choose from after their visit. We want your children to have a great experience at the dentist office. And yes! Parents are welcome to stay with their children in the back. For your comfort we offer Netflix in every room and for your children we offer Disney movies during their appointments. Aloha Dental prides itself in being able to complete most procedures in office, including extractions, bone-grafting and root canals. However, their may be times you may need to be seen by a specialist. Benefits of being an Aloha patient includes free Take-Home whitening trays! The whitening-gel is free as long as you are a patient with us. Convenience of 24 hours a day 7 days a week scheduling from our website. 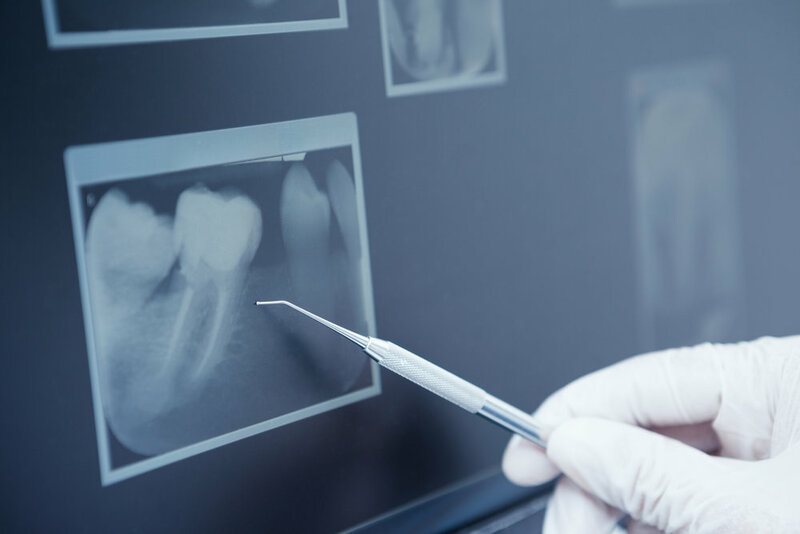 Aloha Dental uses the latest digital radiography and intra-oral cameras to ensure you have the best smile possible at an affordable cost. Chemical treatment of your natural teeth for a whitening effect. View a brochure. 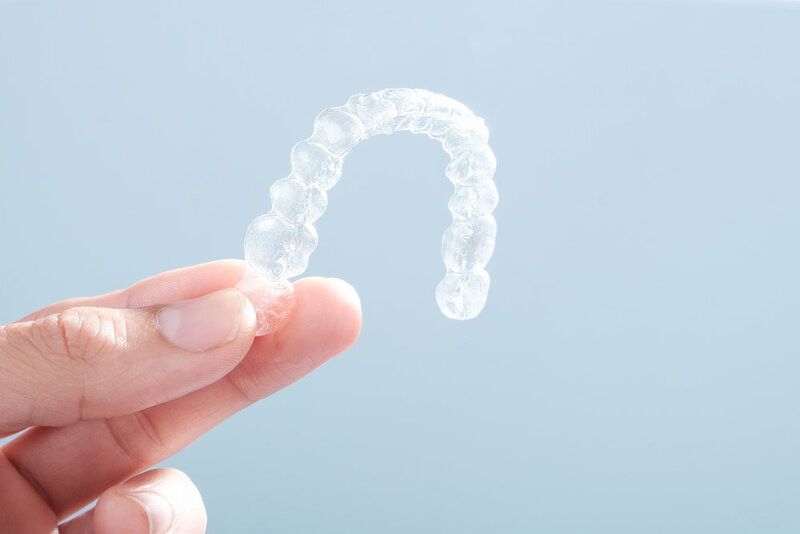 Ultra-thin LUMINEERS are custom designed to give you the beautiful smile you've always dreamed of. Unlike traditional veneers, there are no shots, no drilling of sensitive tooth structure, and no pain. They're even reversible, so you have nothing to lose, only a beautiful smile to gain. Plus, LUMINEERS are proven to last for over 20 years, so your beautiful smile will last a lifetime. At Aloha Dental we utilize the latest in dental technology in order to deliver the best care possible to our patients. Dental technology has changed tremendously in just the last 20 years. Send us a message below! Our team of dental professionals are ready to help.